How Proactive Can We Expect China to Be About North Korea? North Korea and China actually share the same end game: Compel the U.S. to abandon its defense of South Korea. China&apos;s master strategists are making sure the latest United Nations sanctions cannot extinguish the menace that North Korea poses to world peace. 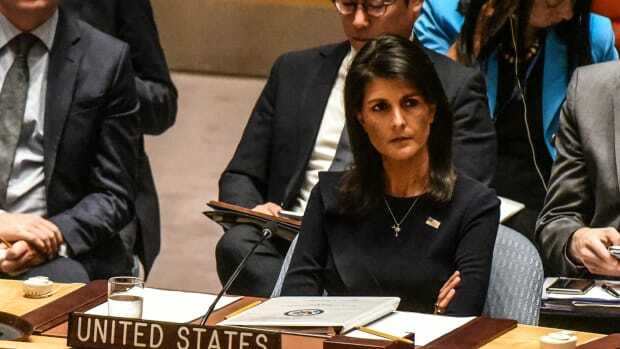 Last week, Beijing again manipulated the U.N. into diluting sanctions so they won&apos;t seriously impede North Korea&apos;s development of nuclear weapons capable of striking targets as far away as Europe and North America. The problem with the "deter and contain" strategy represented by sanctions is that it won&apos;t deter or contain anything. The minute North Korea demonstrates its ability to hit Los Angeles or Chicago with a nuclear bomb, the dynamic between Pyongyang and the rest of the world changes sharply. In the meantime, China also knows that imposing truly harsh sanctions on North Korea could simply backfire. If Beijing were to cut off oil and food supports to its isolationist neighbor, North Korea&apos;s likely response would be to lash out militarily at China, putting Beijing into an extremely awkward dilemma. 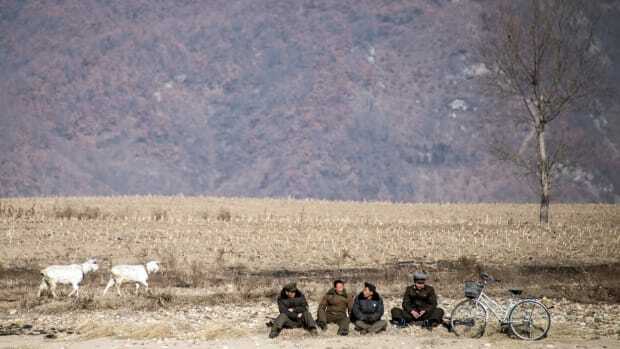 Even if sanctions did inflict economic pain and harm on North Korea, that regime&apos;s cold indifference to the horrendous famine in the 1990s—when millions of its own citizens starved to death—suggests the nuclear program will continue unabated, domestic suffering be damned. Many children in North Korea, after all, are stunted in growth due to a lack of nourishing food, even as elites live in luxury with their German cars and French cognac. North Korea and China actually share the same end game: Compel the United States to abandon its defense of South Korea. Beijing would love nothing more than the withdrawal of American troops from regional bases in Korea and Japan. 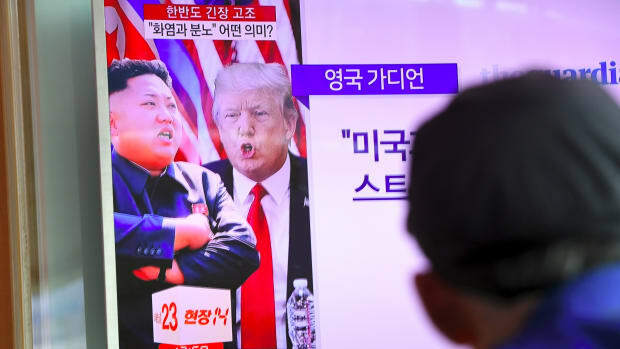 But while Pyongyang wants to achieve that through threats of nuclear apocalypse, everyone else—including China—knows that the only realistic path forward to some kind of new era is via political change in Pyongyang. For nearly 30 years, attempts to engage with North Korea have failed miserably; talks are simply a delaying tactic for Pyongyang. The U.N., of course, has a responsibility to protect Korean people trapped in a nightmare regime. But it needs full collaboration from China and Russia to make it happen. Until the 1970s, North Korea—propped up by China and Warsaw Pact nations—was relatively prosperous, arguably providing more social justice for its people than did the U.S.-backed military dictatorships in the South. But in the 1980s, ignoring warnings from China&apos;s leadership at the time, Kim Il Sung decided to make North Korea the first Stalinist system where hereditary leadership would pass from father to son. 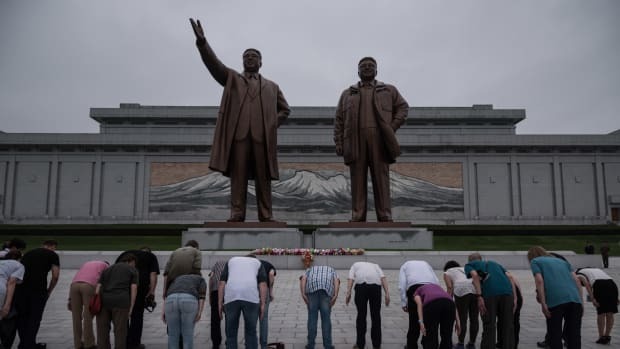 As China abandoned its failing Maoist political economy in favor of "opening and reform," North Korea clung to the stagnant norms of Leninism, with its disastrous "planned economy" and an ideological totalitarianism to sustain the Kim family&apos;s grip on power. Meanwhile, a seismic shift was changing the balance on the Korean peninsula. South Korea&apos;s political and economic transformations led to the free, democratic, and economically robust society it enjoys today. 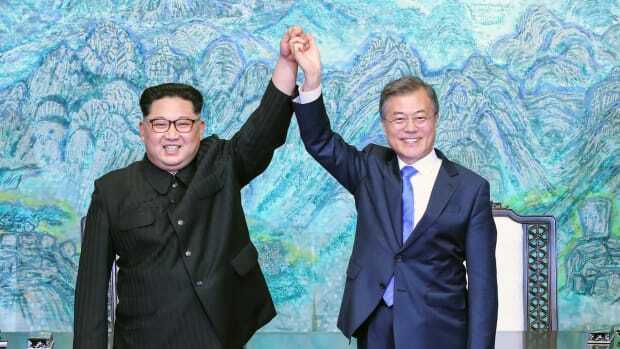 As North Korea&apos;s stubborn dysfunctionality deepens, China must be realizing that the time has come to act like a world leader and cooperate with the U.S., Japan, and South Korea to reunify the Korean Peninsula along the lines of Germany&apos;s reunification 27 years ago. Beijing already has highly productive political and economic relations with South Korea. North Korea, on the other hand, has become a strategic deadweight. Pyongyang houses the most repressive, dangerous regime on the planet. It&apos;s a place where entire families get sent to brutal prisons for the perceived sins of one member, where suffering and executions are the common fate of anyone who does not show complete devotion to the Kim family cult. 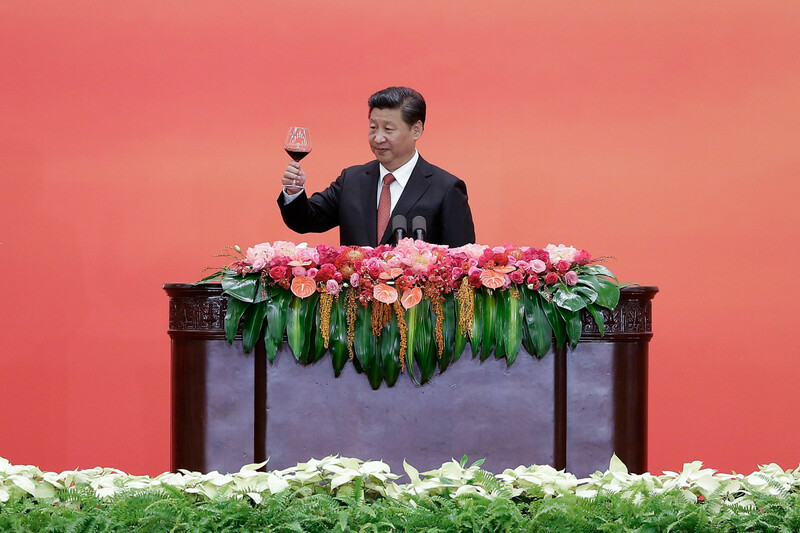 Beijing wouldn&apos;t make any moves before next month&apos;s 19th Communist Party Congress, but, later this fall, China could win unprecedented global credibility by emerging as the champion of an international effort that fixes the North Korea problem once and for all. This article was originally published on The Conversation. Read the original article. Charles Burton is an associate professor of political science at Brock University. 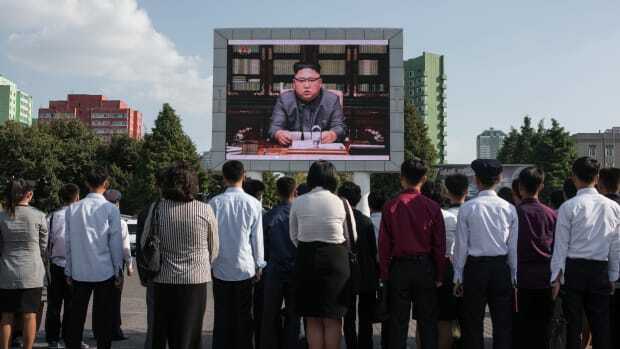 Amid international attention on Pyongyang's missile tests, there is another life-threatening crisis emanating from North Korea that few are watching.